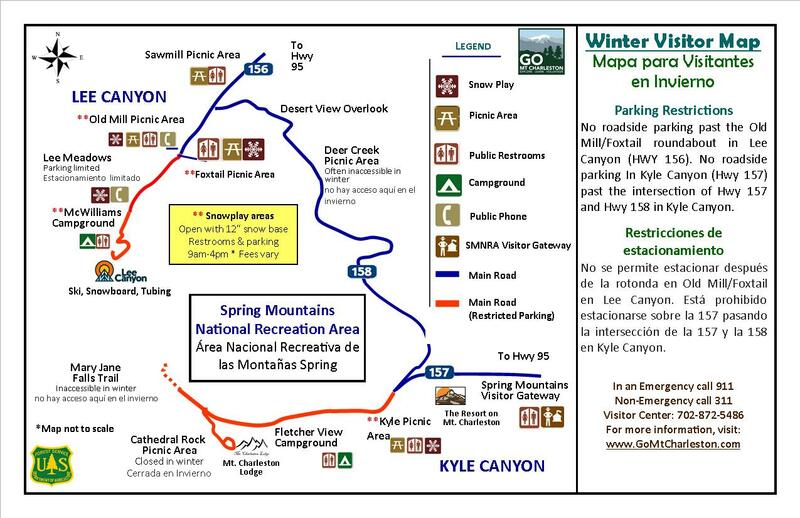 This trail begins around white fir and aspen, and ascends to bristlecone pines. There are plenty of places to stop along the way. The trail makes a loop, with a small portion connected by Lee Canyon Rd/Highway 156. The Lee Canyon end of the Bonanza trail begins at about the halfway point of the Bristlecone Trail. 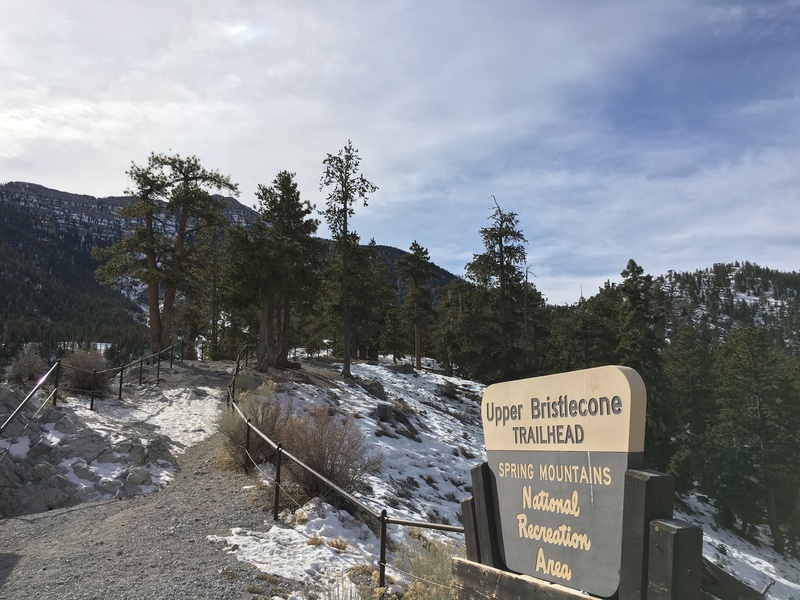 Bristlecone Trail is available for hiking, biking, and dogs on leashes are allowed.